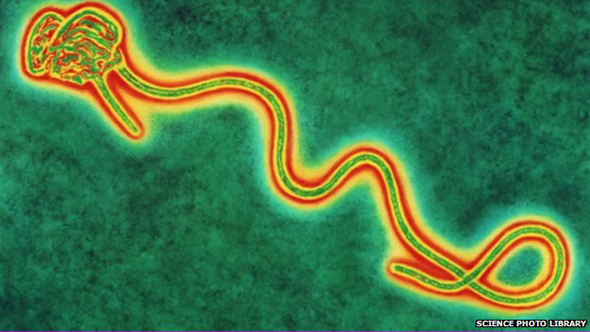 WHO says it's ethical to use untested Ebola drugs Untested drugs can be used to treat patients infected with the Ebola virus, the World Health Organization says. 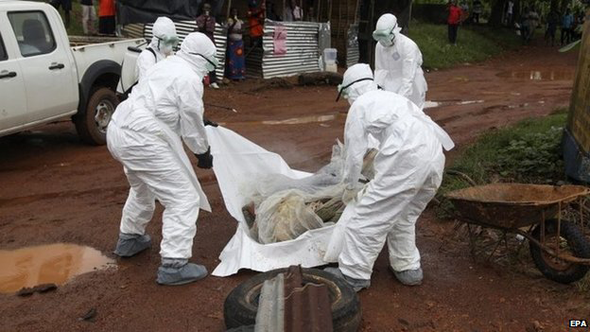 "> Untested drugs can be used to treat patients infected with the Ebola virus, the World Health Organization says. 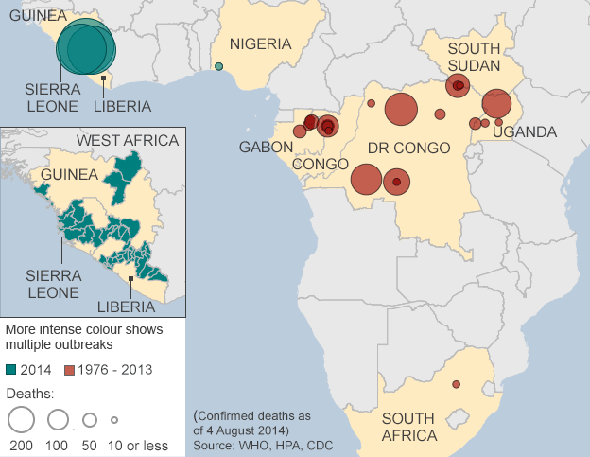 The WHO said it was ethical in light of the scale of the outbreak and high number of deaths - over 1,000 people have died in west Africa.. Meanwhile, the Liberian Government said experimental drugs will be brought into the country later this week - although manufacturer Mapp Biopharmaceutical warned supplies are limited. Vaccines to protect against acquiring the disease have also been shown to work in primates. American authorities are considering fast-tracking their development and say they could be in use in 2016.